I’m sure it means something to you, but it means nothing to me. But, as you said, it’s a pretty picture and I like how you superimposed it over your picture. Or vice versa. 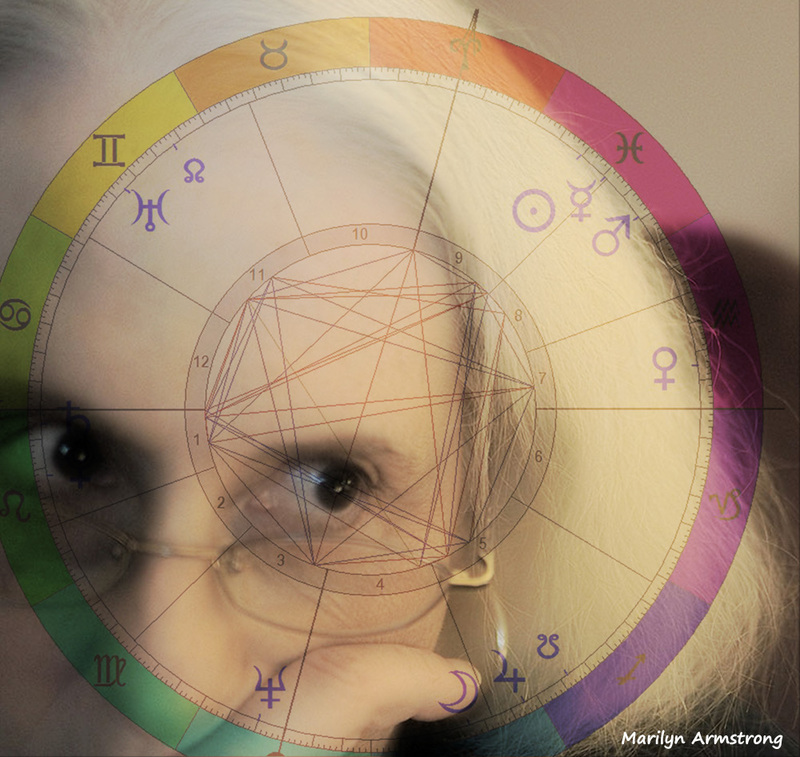 I figure if you know astrology, you can read it. If you can’t read it, it’s just a picture. I use this as my official picture. To some people, it means something. To the rest? Just something kind of cool and maybe a bit weird. All I know about astrology is my sign, but I don’t know what attributes being born under my sign is supposed to give me. But you know me. I’m a non-believer. You do not have to believe. That’s the point. I just posted the chart. Whether you know what it means is not my issue. If you know, you’ll find it interesting. if you don’t know, it’s just symbols without meaning. You know, I worked for YEARS at the Environmental Lab at the University of Jerusalem. It was me and all those Ph.D.s in physics, and earth science, and geology. Everyone wanted their charts done. Eventually, even those who swore they didn’t believe in anything wanted them done because — for whatever reason and don’t ask me why because I really don’t KNOW why — they work. You don’t have to believe. They work even if you don’t believe in anything, including astrology. It’s all math … and some interpretation, of course. I preferred doing charts for people I never met. If I never met them, I couldn’t be influenced by anything they said or did. I was very accurate. I don’t think it has anything to do with the planets, either. It’s some mathematical thing … but it works. It worked so well, I stopped doing them. I kept finding out things I didn’t want to know and feeling I needed to lie about it because there are things you absolutely cannot tell people. I don’t think astrology is a belief. It’s a system. Why it works, I don’t actually know, but it does work — even for people who don’t believe in it. That’s what is so interesting about it. It doesn’t require ANY belief at all. Apart from your birth sign, I can’t read any of it but it was really interesting and made me digress off to Mr Google to find out more. Can’t learn to read one in ten minutes though. :-). I think it is very interesting the way that you can interpret so much from the charts and I’d like to understand it better. I don’t believe I’ll win the lottery next Thursday because it said so in the newspaper. Don’t believe ANYTHING from the newspaper. I used to write them. We made them up! I always figured they were too generic to be accurate. Imagine thousands of people all winning lotto on the same day. I think with those people read into them what they want to see or maybe fear to see. I was the managing editor and also the astrology columnist. I’d call the staff in and find someone who had that sign and ask them what they wanted to happen. Then I wrote my version of it. You cannot do astrology for 1/12 of humanity in a few sentences It’s impossible. Astrology is a lot of various things that interconnect. Reading a chart is a bit of an art form. Some people see the chart and they see someone. Other people never see anything. I started reading about it when I was a kid — like 16 and I could see it. Once I knew what the houses meant, the sign and the planet and memorized the connections (it actually isn’t a huge amount of data, actually) the connections make sense. Or not. 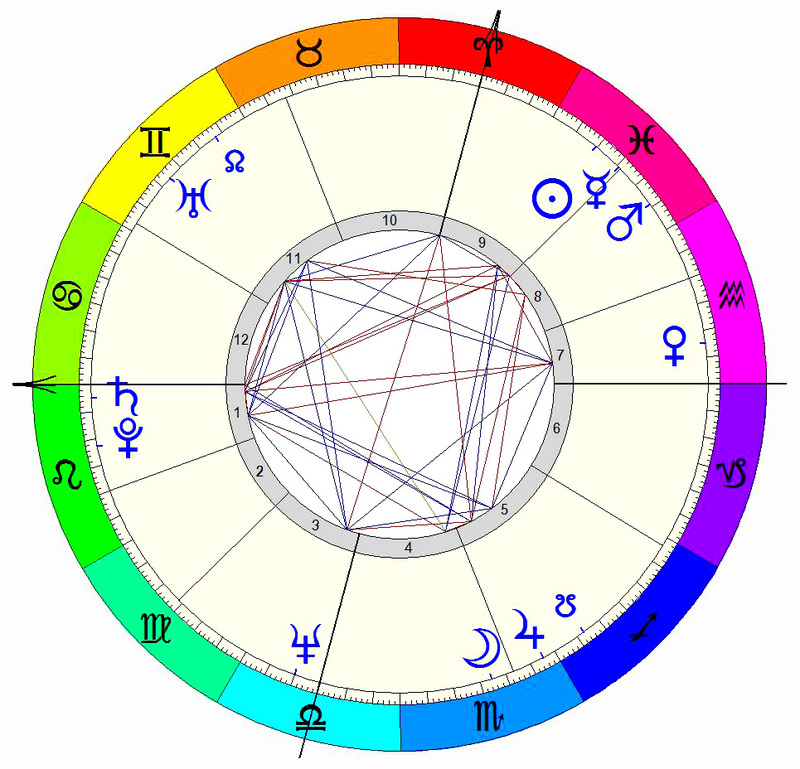 It looks like we’re about the same age with Saturn in late Cancer or early Leo. Well I could read your chart but you know it all already. Fun image of you and your chart. Thank you 🙂 The feeling is mutual! I’d have to get my books out to read it Marilyn. I studied it once and was surprised at how accurate it could be. It’s been quite awhile since I looked at it. I just had to go cold turkey. People were driving me nuts, calling and wanting me to do the horoscopes of the babies (I wouldn’t do babies or young children) or mistresses or cousins or uncles. If they had at least offered to pay me, it wouldn’t have been so offensive. I didn’t take money anyway, but an offer would have been nice — and it was getting a bit overwhelming. And then there were the old ones who wanted to know when they were going to die, the ones who WERE going to die, but I couldn’t tell them. it was actually a lot of work. I always did it for friends, but the second cousin of someone a barely knew didn’t really count as a friend and I am not good at saying no. Well, I wasn’t then. I’m MUCH better now. I never got that far into it. I just checked out the charts of our family and was still amazed at how predictive it was. Now I’m interested in learning. What would be a good book for a total beginner in astrology. I have no idea what’s the starter book these days, but I do know where you can look for information. The guy who run the website it VERY good and wrote several of the books i used. They have a product I’m going to buy (again) as soon as I have the money. I had their DVD … but I stepped on it. I had it for like 17 years. It’s still the best program on the market. But not cheap. I don’t understand astrology charts either.but that’s not the point. 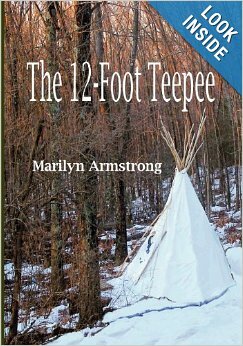 An interesting post Marilyn and thank you for linking to us over at Weekly Prompts. I periodically follow you, but I like to just write and there are SO many prompts now. I just can’t do all of them, but Horoscopes, now THAT I could do 😀 I do everyone’s once in a while, a few regularly, but mostly, I do my own stuff. Because that’s really why I blog. To write my own stuff.